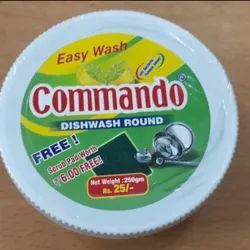 Manufacturer and wholesaler of super commando, supreme commando etc. 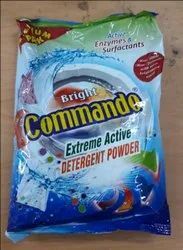 Highly formulated with ‘Detox’, ‘Supreme Commando’ results in higher resolutely of the brightness of the fabric. 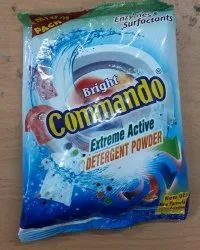 King Commando is empowered with ‘Biolean’ for better soil removal from clothes and enrichment of fabric. 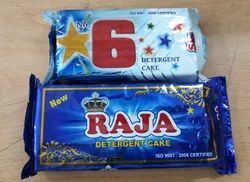 Armed with its ‘Rozana’ complex, this superior detergent gives excellent wash results & works as a disinfectant from bacteria and other virus that we face in daily life. ‘CSDS – oxyclene’ reactant specially formulated powder gives you a smart and joyful lightening wash experience.